Some shots taken late one evening in May 09. And the 2012 ones - I had enough of watching Olympics on telly and listening to music trying to sort out tracks for my Radio Show! 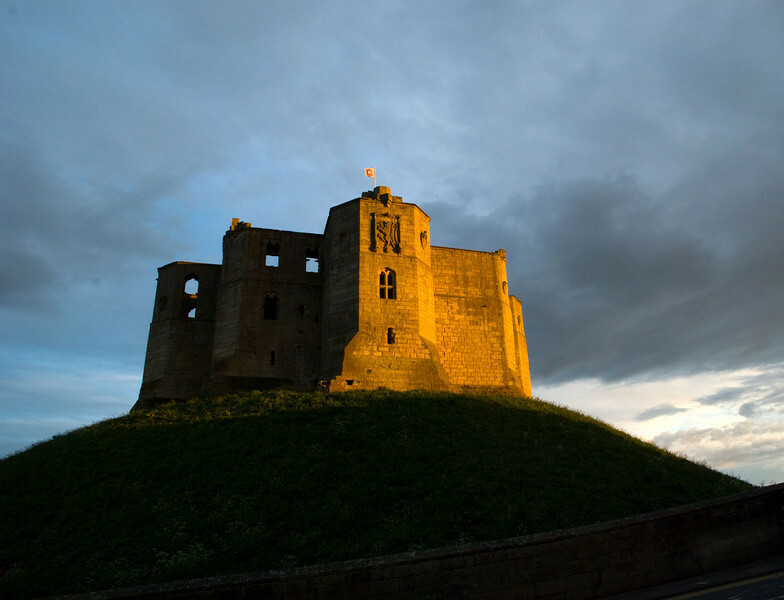 So I looked out at the late afternoon sunshine - grabbed my camera and headed to one of my favourite places in Northumberland Warkworth. " hours later I was back home refreshed and de-stressed!